With my ever-growing collection of food preservation books, I have a slew of new-to-me recipes at the ready! Pages upon pages of tasty goodness just begging to be put into jars and savored at season’s end. 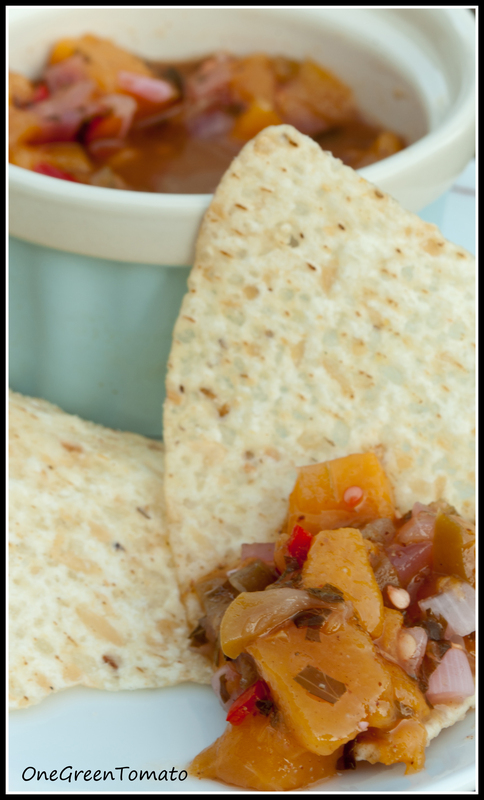 Peach salsa was a first for me this year and I can’t understand why it took me so long to make this sweet and spicy salsa! In a large stainless steel saucepan, combine vinegar and peaches; add onion, peppers, cilantro, honey, garlic, cumin, and cayenne. Bring to a boil over medium-high heat, stirring constantly. Reduce heat and boil gently, stirring frequently, until slightly thickened, about 5 minutes. Remove from heat. 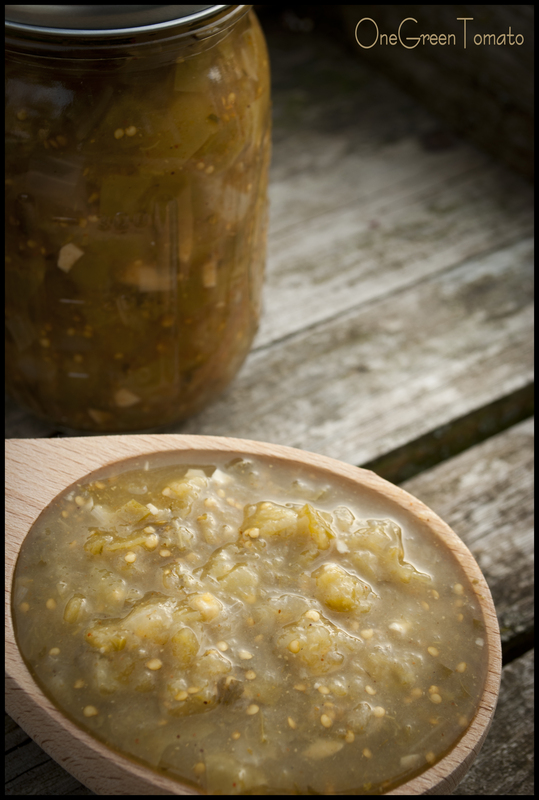 Ladle hot salsa into hot sterilized pint jars, leaving 1/2″ headspace. Remove air bubbles, wipe rim, and place two-piece lids on jars, adjusting ’til fingertip-tight. Submerge pint jars in a boiling-water bath and process for 15 minutes. Remove canner lid; wait 5 minutes, then remove jars. Allow jars to cool on a wire rack or kitchen towel, undisturbed, for 12-24 hours so seals can properly set.